I have just finished a print installation of 12 A1 prints for M Hotel. The concept behind the prints I selected was to show M Hotel guests the amazing skiing and snowboarding to be enjoyed here in Niseko as well as the breathtaking landscape. The prints will be on show all year around at the M Hotel so please drop into reception and ask to see the display.Glen Claydon Photography getting the shots. The installation looks great Glen, what an opportunity to have so many of your wonderful images on display. Regards, Julia. Hi Julia, Thanks very much for the kind words. 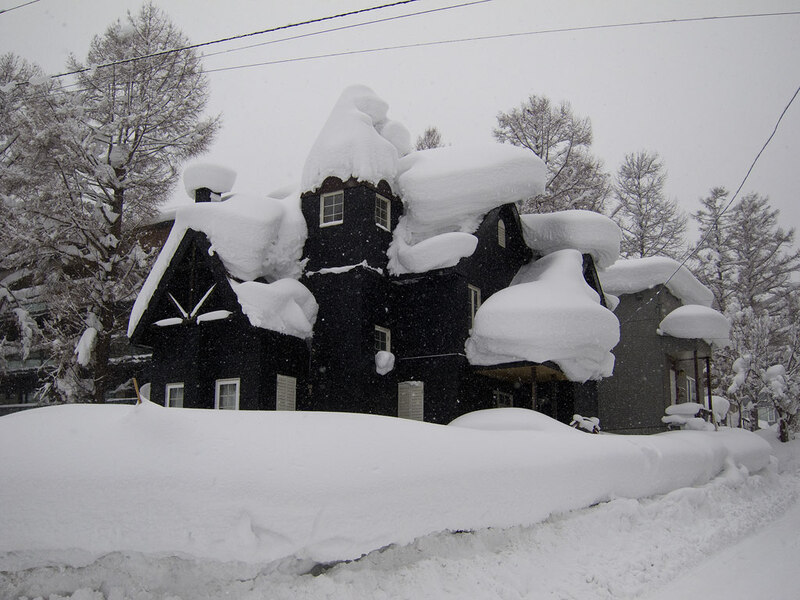 Niseko is a wonderful place to live you should visit us some day.